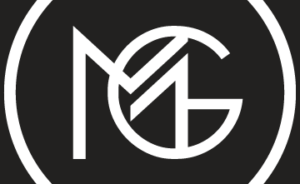 Get a 30-day supply of designer fragrance Every month you will choose from over 650 designer fragrances and get them delivered right to your door in our signature keepsake box. You’ll receive a 0.27 oz / 8ml signature travel atomizer each month, enough for 4 sprays a day for 30 days. 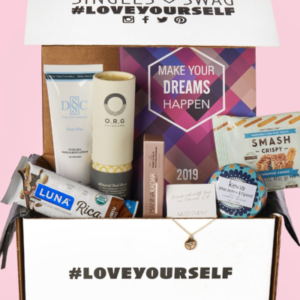 Scent Box February 2019 Subscription Box Review + 50% Off Coupon! 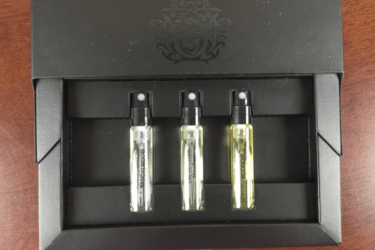 Scent Box January 2019 Subscription Box Review + 50% Off Coupon! 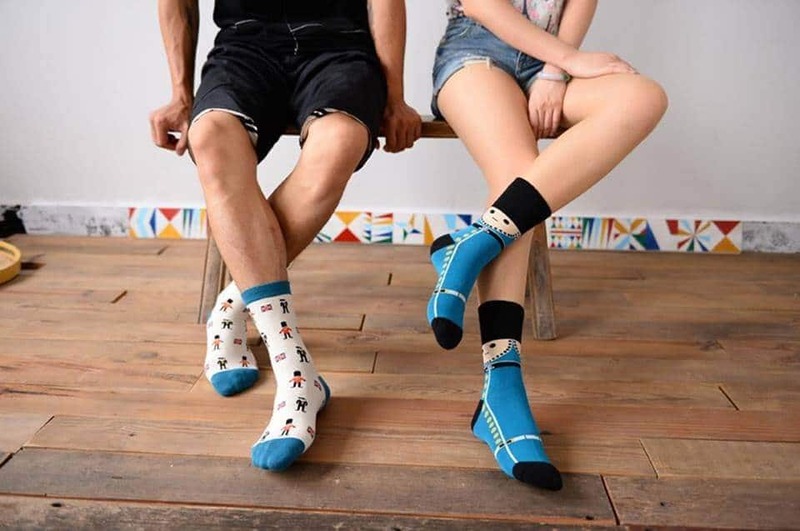 Scent Box December 2018 Subscription Box Review + 50% Off Coupon! 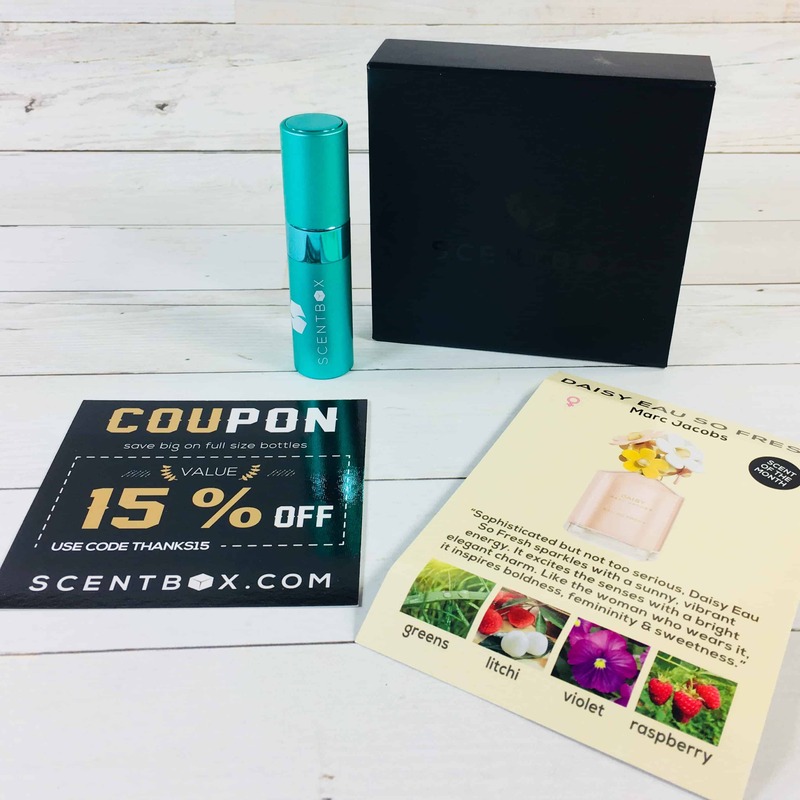 Scent Box November 2018 Subscription Box Review + 50% Off Coupon! 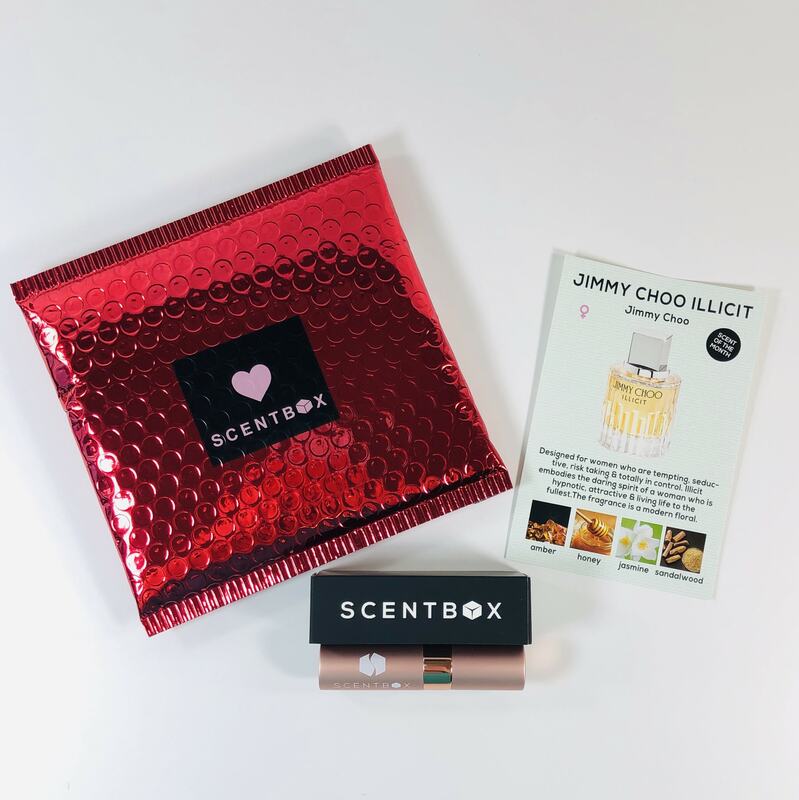 Scent Box October 2018 Subscription Box Review + 50% Off Coupon! 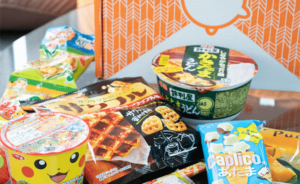 Scent Box August 2018 Subscription Box Review + 50% Off Coupon! 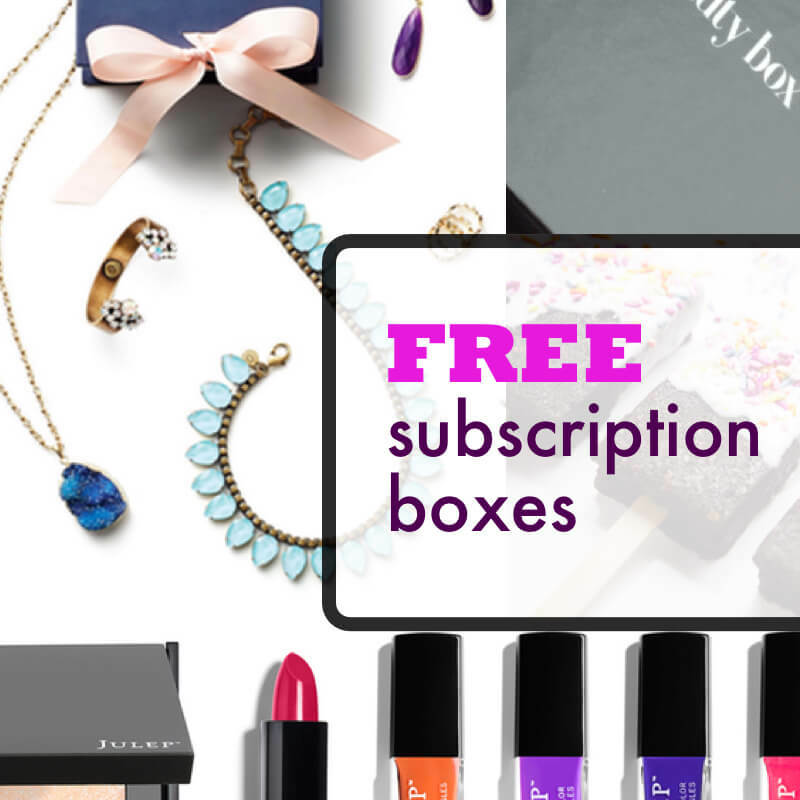 Scent Box October 2017 Subscription Box Review + 50% Off Coupon! 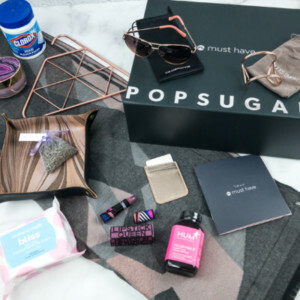 Scent Box January 2017 Subscription Box Review + 50% Off Coupon! 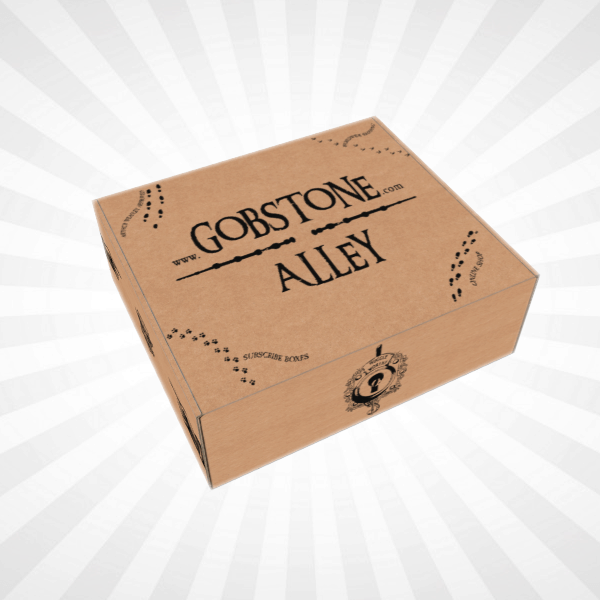 Scent Box St. Patrick’s Day Flash Sale: Get 40% Off First Box! 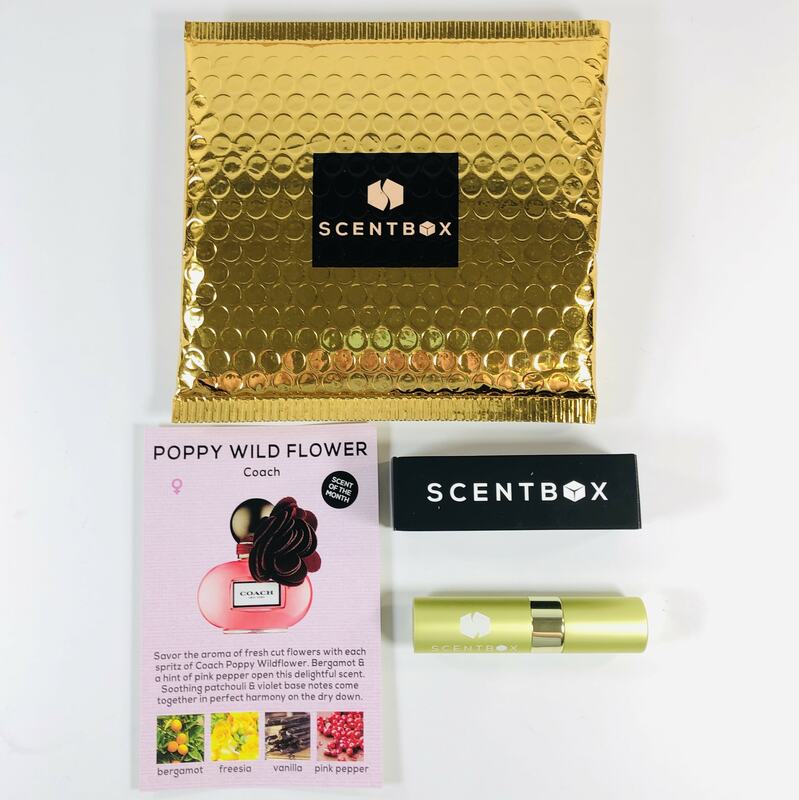 Scent Box Valentine’s Day Flash Sale: 40% Off First Box! 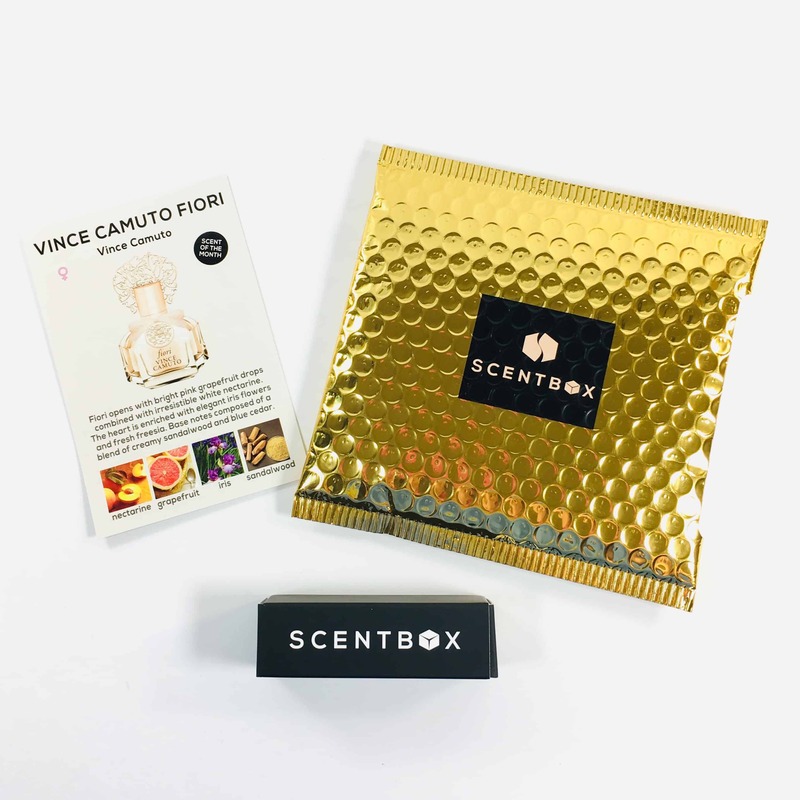 Scent Box Black Friday 2018 Deal: 50% Off First Box! 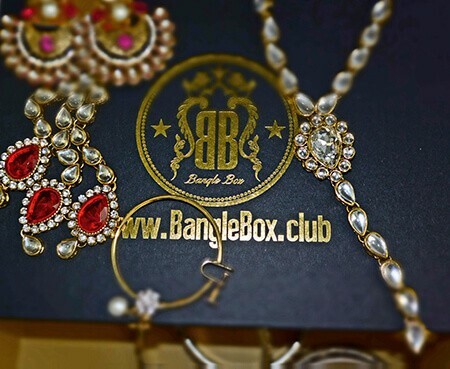 Scent Box Coupon: Get 25% Off On All Gift Subscriptions! 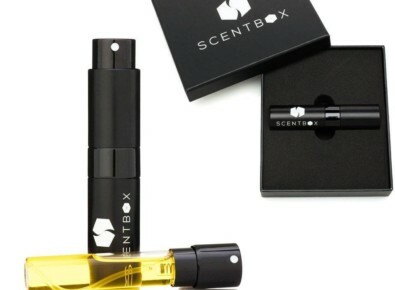 Scent Box Coupon: Get 30% Off Your First Box! 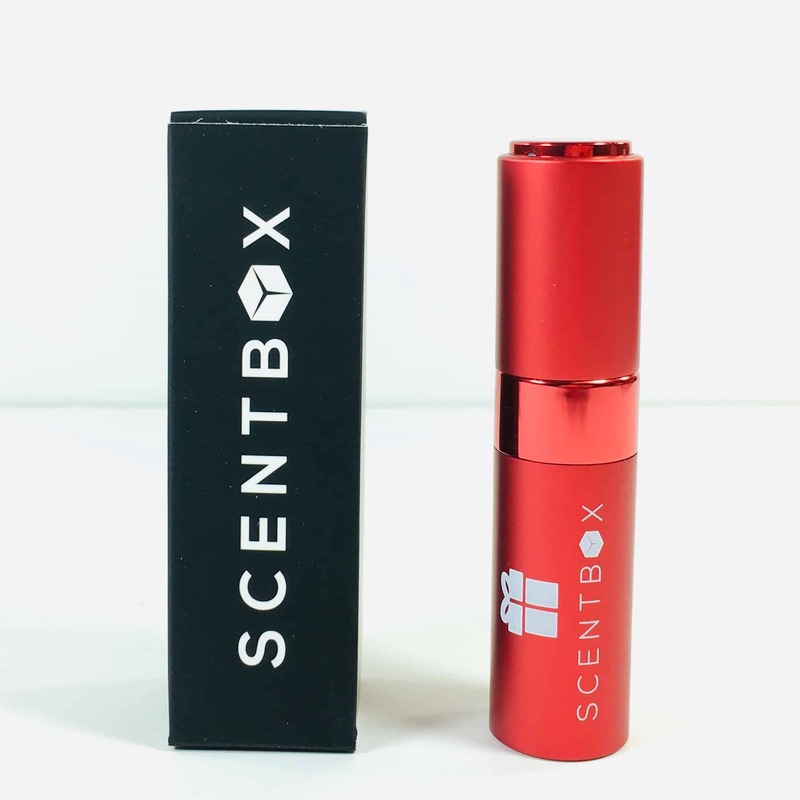 Scent Box 2017 Cyber Monday Coupon: Get 50% Off Your First Box! 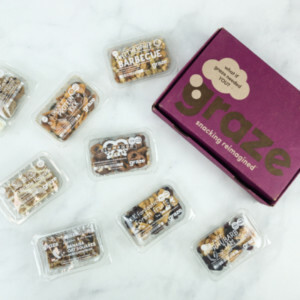 Scent Box 2017 Black Friday Coupon: Get 50% Off Your First Box! 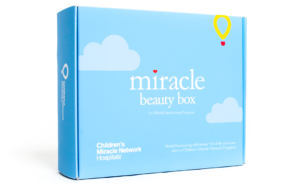 Scent Box Mother’s Day Gift Subscriptions Available!